Approx. Size: 2 1/2" tall. The Angels are cast stone resin beautifully hand painted. The wings are made of unbreakable Polynate. 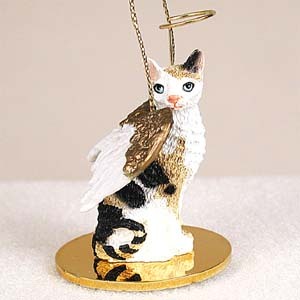 Comes with a gold string for hanging or remove for shelf display. Individually blister packaged.